Residential / Commercial zoned property. Rebuild letter has been obtained from the city and confirms a residential home CAN be rebuilt. 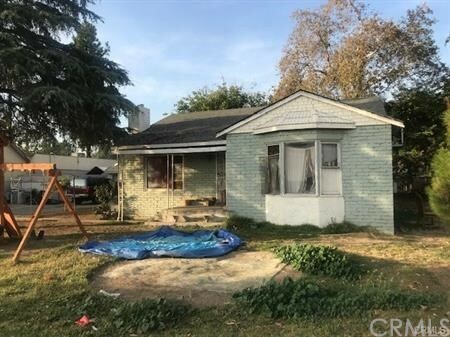 This home consists of 3 beds, 1 bath, 1,376 sqft and a massive 13,015 lot.